Running, costumes, and beer? It must be time for the Trick or Trot 5K. The 6th Annual Trick or Trot 5K will be at the Back Forty Birmingham on Oct. 20. Registration is $25, and that’ll seem like a bargain when you realize how much fun you’ll have. You’ll put on a Halloween costume, run the race, and get some food and two beers at the end. Plus, you can win a prize as an individual or a team. Best of all, prizes aren’t dependent on how well you run. You can take home first place for your costume. That’s a lot easier than sprinting through a 5K to try to beat everyone else. Here are a few details to get you ready for the race. You are going to see some wild and crazy costumes at the race. If you want to take home a prize, you need to push the envelope so your costume is wilder and crazier than everyone else’s. One thing to keep in mind, though. You do need to run or walk the 5K, so make sure your costume is comfortable. You don’t want to end up stepping on the bottom of your costume or having to adjust it every few steps. That would take some of the fun out of the run. Your pup is welcome to attend the race, and he can wear a costume as well. In fact, you and your pup can win the Most Spirited Pet and Owner award. Come up with a coordinated costume idea if you really want to wow the judges. Then, bring your pup to the event and let him work off some energy during the race. 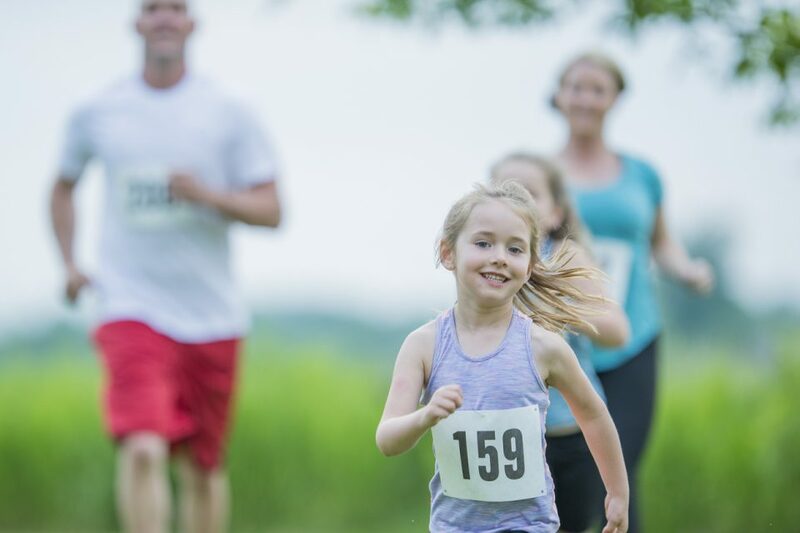 The adults might get two beers at the finish line, but this is a family-friendly event. Bring the kids along too so they can have a chance to win the contest. Just imagine how much fun they’ll have dressing up and running with you. You know what else is fun for the entire family? A new ride from Brannon Honda in Birmingham, Alabama. Bring the entire crew by the dealership to pick out a new set of wheels. Then, you will have a blast driving over to the 5K.